Just say No to Fentanyl. 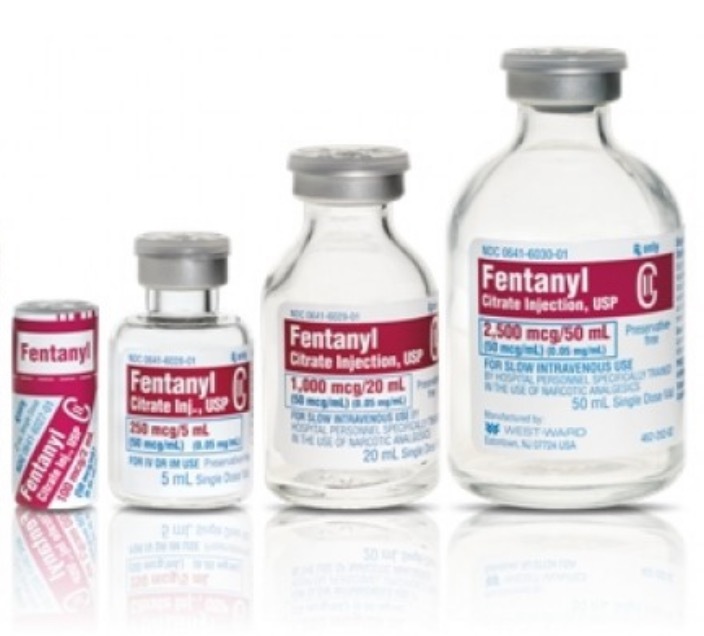 I think another area that needs to be looked at is the near automatic use of fentanyl by paramedic first responders. As an EMT for our local area, I see medics almost reflexively reach for it at the first complaint of pain, even when we’re less than 15 min out from the hospital.